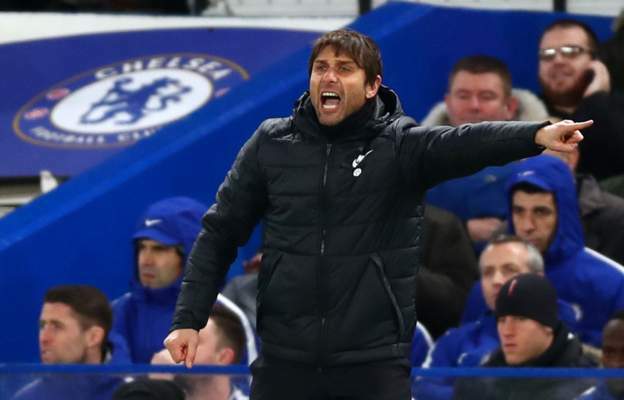 Chelsea captain Gary Cahill has backed manager Antonio Conte and says the players need to "look in the mirror" following their 4-1 loss at Watford. After the Blues' second straight three-goal defeat, Conte said "the club have to take another decision" if they think he is not doing a good enough job. The defending champions are now fourth in the Premier League, 19 points behind leaders Manchester City. "Whatever is decided, the players have to take responsibility," Cahill said. "The manager has done an absolutely unbelievable job."